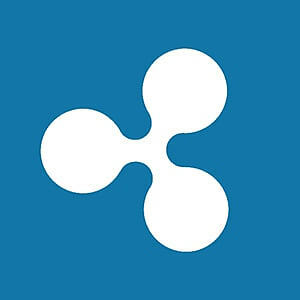 Ripple’s XRP price on Friday is seen holding very minor gains of 0.25% in the second half. XRP/USD struggling to find enough momentum to take it beyond $0.35-0.36 range. Near-term price action via the 60-minute view is moving within somewhat of a bearish flag pattern. Price struggling to break back above the $0.35-0.36 range, has not been above since 10th January.